Surrounding Sriracha are some of Thailand’s most beautiful islands including Koh Lan, Koh Pai and the popular Koh Si Chang. While working or holidaying in the Eastern Seaboard area there is no better way to experience these stunning tropical locations than by private yacht or speedboat. 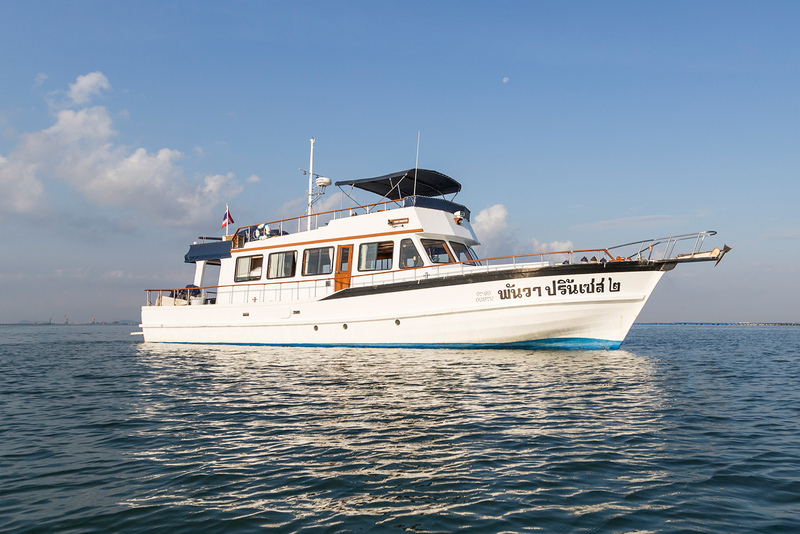 Based out of the Cape Racha Hotel, Cape Yacht Charters offers two enticing choices to explore these beautiful areas: on its luxury yacht, The Panwa Princess II, or by the ultra-modern speedboat Pongkasem. Available for private charter, both vessels offer unparalleled levels of service, safety and comfort. These sleek and modern vessels are equipped to handle all your needs. 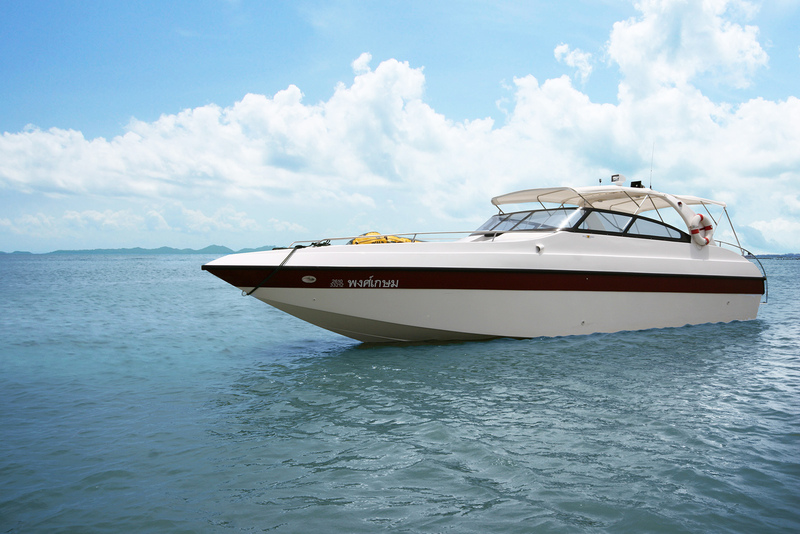 Available for day and overnight charter, the yacht can cater for up to 20 passengers and the speedboat for up to 30. Our fully trained crews will ensure every aspect of your trip is comfortable and enjoyable. Full catering is available as well as snorkelling equipment, scuba gear and more. Whether for business or pleasure, there is no better way to truly experience all the Eastern Seaboard has to offer. Prices start from 25,000 Baht per full day hire.